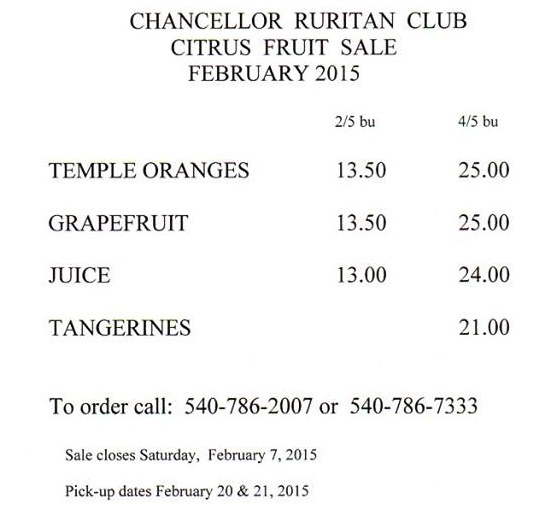 The Chancellor Ruritan Club is holding their annual winter fruit sale. 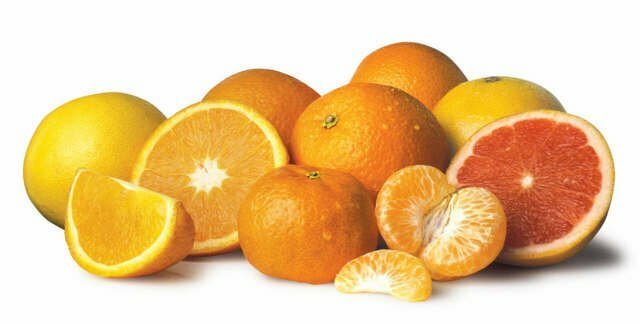 The fruit being sold are oranges, grapefruits, and tangerines. A copy of the sale flyer with all details can be seen below. The term “juice” refers to oranges that you would use for juicing. Order by February 7, 2015. Pick-up dates are February 20 and 21, 2015. Fruit can be picked up at the Chancellor Ruritan Building at 5994 Plank Road, Fredericksburg, VA. This entry was posted in Events, Food, Fund-raising, Local Ruritan Clubs and tagged Chancellor Ruritan Club, Fredericksburg, Fruit Sale, fund-raising, grapefruit, oranges, tangerines. Bookmark the permalink. Hello, do you still have the Florida Fruit sale ? Thank you. Thank you for reaching out to us through the District’s website. 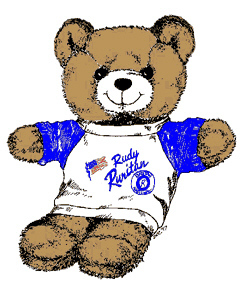 Unfortunately, the Chancellor Ruritan Club has not kept us informed of their activities. Please call their club President, Rick Holcomb, directly, at 540-786-7430 and ask him. Thank you.